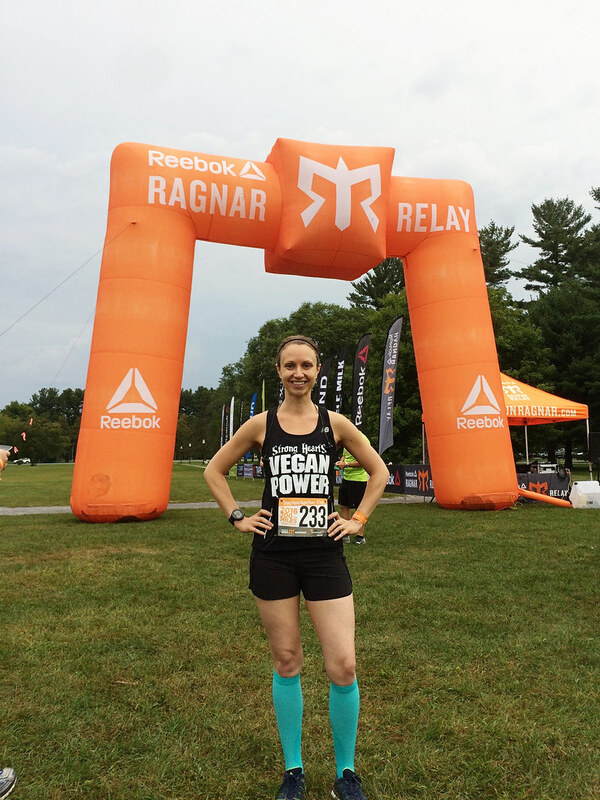 About a week before my third MRI, I found out that my friend Danielle had signed on to run the Ragnar Adirondacks relay with the Strong Hearts Vegan Power team. The teams were already built, she told me, and I figured that was that. On top of not having returned to running, I’d missed my window. Then she mentioned that sometimes people drop and they need alternates, so I passed my info along just in case, figuring it was still a forgone conclusion but at least I had put myself out there. Two weeks later I got the e-mail. A runner had dropped. I still hadn’t started running yet, but I immediately e-mailed my coach. Could we have me ready? Yes. I was in! My return to running felt amazing but precarious. I couldn’t shake the expectation that my first half dozen or so runs would end with pain shooting down through my tibia. They didn’t. I was strong and, knock on all the wood, I was running again. With the exception of being a little undertrained for the hills along the mountain course, in only 5 weeks, my coach and I got me Ragnar-ready. Start times for the race are staggered based on pacing. We had four teams running and all of us arrived early enough to see our first team (D Team) take off at 6am. Working backwards with travel and such, this meant a wake up time of 3:40am. Let the sleep deprivation begin! Our second group, C Team, took off at 6:30. We cheered them off and hung out for a bit until my/B Team’s start time at 8am. (Our A Team, which consisted of some mind-blowingly fast runners, wouldn’t start until noon.) I was Runner 1, which meant I got to start things off. My first leg was my longest at 5.3 miles. I tried to keep myself to a steady pace, something that I focused on for the whole race. I knew there was a lot of road ahead and I didn’t want to give it all up right away, but I was also very aware that this would not only be the farthest I’d run in a 24-hour period since the NYC Half, it would be the farthest I’d run in a 24-hour period ever. I’d be lying if I said I didn’t still have lurking, lingering doubts about the status of my stress fracture. It would have broken my heart to come out of this unable to run so soon after I’d come back. I don’t remember all of the details of my leg so well—it comes to me in flashes—but I remember feeling strong. The final stretch crossed a bridge after which I turned a corner into the exchange point. Coming up that bridge, I felt a surge of speed underneath me, a lightness in my legs. Our team captain Joel was crouched down ahead snapping photos. 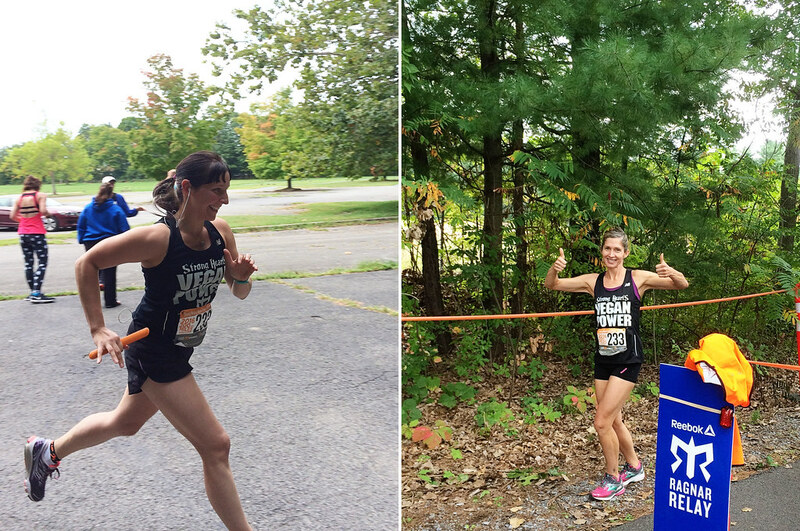 I fumbled with the orange, rubberized slap bracelet on my wrist, readying it to pass along to our next runner, Marie. I came in, handed it off to her, and she was gone. High fives. “How do you feel? !” Great! I felt truly, awesomely great. The rest of my van went out and killed it—after Marie was Joel, then Scott, then Jess, then Trish. Finally, we handed off to Van 2, went to grab some lunch, and drove off to the next major exchange point to await our turn. My second leg took off from Lake George around 6pm, right after we’d discovered that sitting in a parking lot with the van turned on and half a dozen phones plugged in to charge had killed our battery. Luckily another team was kind enough to give us a jump. My next 4 miles absolutely flew by. Again, I came in and handed off to Marie riding on a surge of energy. It was dark soon after that. My stomach was knotted and queasy, and though our van was filled with tasty vegan snacks from our generous sponsors, I could basically (and barely) only stomach bananas and Vega bars. Joel came in after Marie, having absolutely crushed his second leg but with pain in his tibia. As the race went on, it became apparent that he’d aggravated an old stress fracture. I felt overwhelmed by empathy, watching my own personal fear for this very race actualize in one of my teammates. Knowing that feeling all too well, still uncertain if I’d be picking my own cane back up when all was said and done, my heart sunk for him and I wished there was something I could do. After our van’s runners had finished their second legs (one of which traversed Tongue Mountain, roughly 800 feet of elevation gain and another 800 of loss across 6 miles, which Scott absolutely killed), we drove on to the next major exchange where we all managed about an hour and a half of uncomfortable sleep in our chilly, fogged up van. I didn’t know exactly when I’d be starting my third leg—this was true of my second as well, it all depended on how Van 2 was pacing—but I set my alarm for 3:15am to give myself enough time to eat a little something and get ready. I woke up on my own at 3:10. It had grown cold overnight, now 40-some degrees. I managed a complete and relatively discreet wardrobe change while my teammates slept a few minutes longer, slipping on a long-sleeve and pulling my Strong Hearts singlet over it (represent). I managed to down a couple of Munk Packs (one of our sponsors!) while the rest of our team slowly woke up and began trying to figure out not only when we’d start again but how to cover Joel’s third leg. We didn’t have cell reception and couldn’t get in touch with Van 2 to figure out where they were. Finally, Marie realized that she could get service out near the port-a-potties, got in touch with our other van, and we came up with an estimated start time for my third leg. I hung out in the warm van for as long as I could, pulled myself together, and headed out to the exchange. Runner 12, Lauren, came in just before 5am. I threw my SHVP sweatshirt at Joel and was off. It was dark. I’d never run in darkness like that before. I’m a city girl; the lights are always on. The stars were bright above and I made sure to tilt my head up periodically and take them in. My breath fogged out in the cold air ahead of me and the wet grass off the shoulder of the road glinted silver in the light from my headlamp. I quickly passed several runners and then found myself completely alone for a long time, save for the very occasional passing Ragnar van. It was unsettling and beautiful. The hills on my third leg were significant and they slowed me up, but I kept going strong. My last mile of five was mostly flat and downhill, though, and it felt as though I flew through the darkness to the exchange. 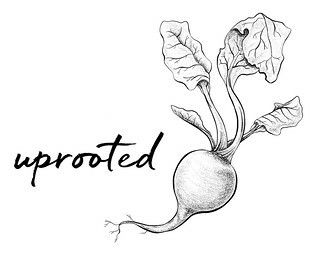 As I came in, my knees lifted, my pace quickened, and suddenly I was done. Between Marie and Scott, we covered Joel’s leg, and Jess and Trish both went out and finished things up solidly for Van 1. We all came together and killed it. I can’t even express how much I came to adore this group of people and how proud I am of all of us. We drove ahead to the finish line and waited for all of our teams to finish. The Strong Hearts A Team had already come in, placing first in their division with a time of 22 hours and 47 minutes. 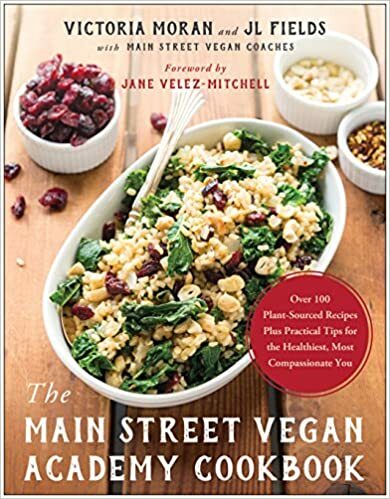 Vegan Power for real right there. We tore into the snacks and food that everyone had brought (I was finally able to eat! ), ran the rest of our teams through the finish line, got medals, took photos, packed up, and headed out. 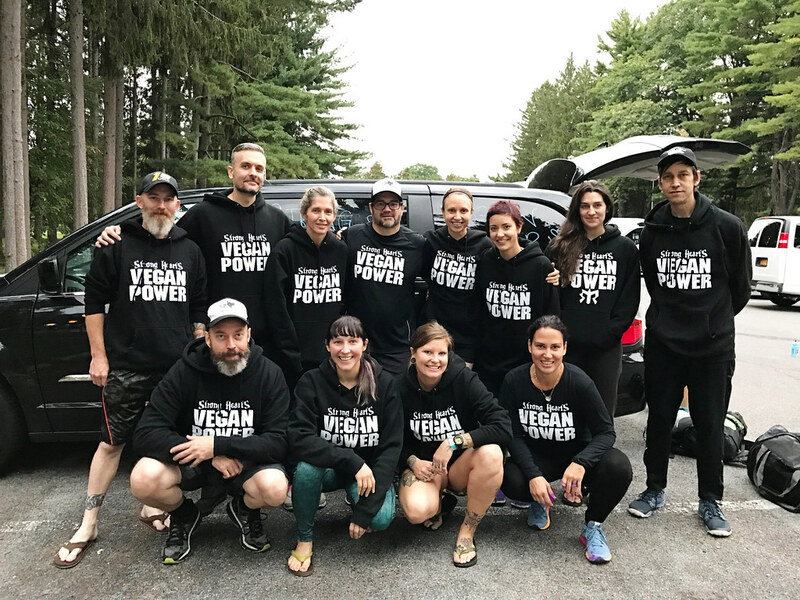 The next day, many of us met back up at Catskill Animal Sanctuary, our beneficiary, for a post-race celebration. There was food and animal snuggles and more pictures. There was laughter, and hugs, and reluctant good-byes. It was a magical, whirlwind of a weekend. Before I got there, I only knew two of the 50+ people I saw over the weekend, and yet I somehow feel this aching emptiness now that it’s over and we’ve all gone home. 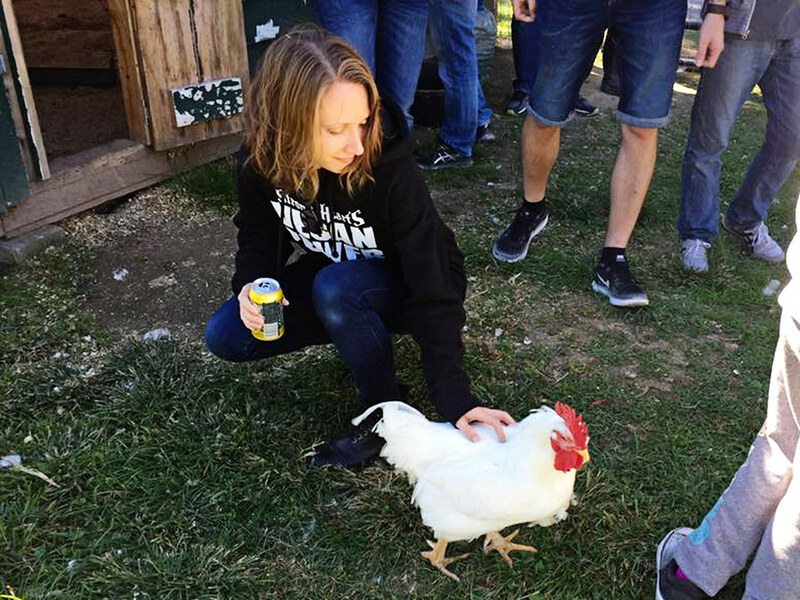 I miss every one of those beautiful, hilarious, big-hearted, gutter-brained vegans and am so deeply thankful for the experience we shared. It was honestly life-affirming and I can’t wait to do it all over again. P.S. I’m happy to report that the site of my injury is holding up well. My optimism is still cautious, but it currently looks like I’m on track to complete my 9+1 and I switched my registration from the Philly Marathon to the Philly Half. Fingers crossed for a long and healthy racing season ahead! 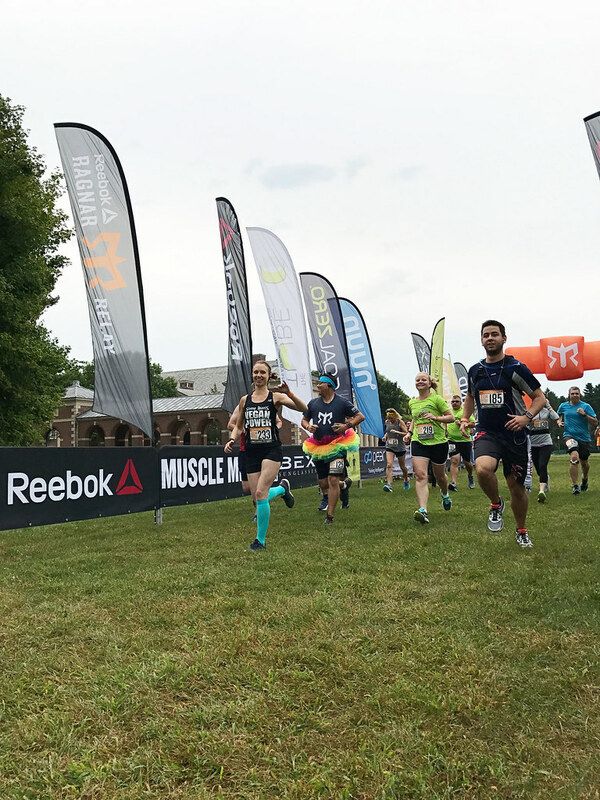 Great race report! I’m glad your leg is holding up and it was great meeting you! Thanks, Jason! So great meeting you as well! 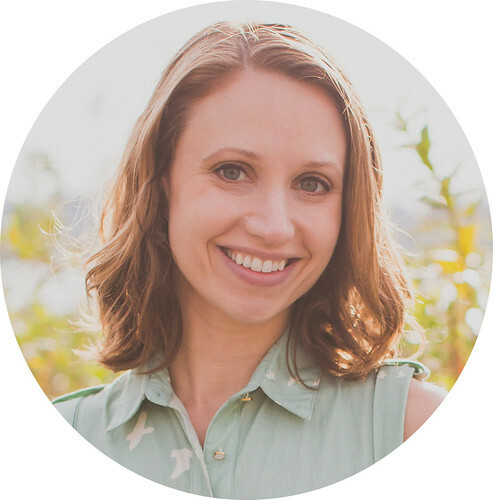 Aww, Molly–thank you! Loved getting to ride up with you too. Can’t wait to run another one together!! Thanks, Sam! That means a lot. It would be my pleasure to write for the team! 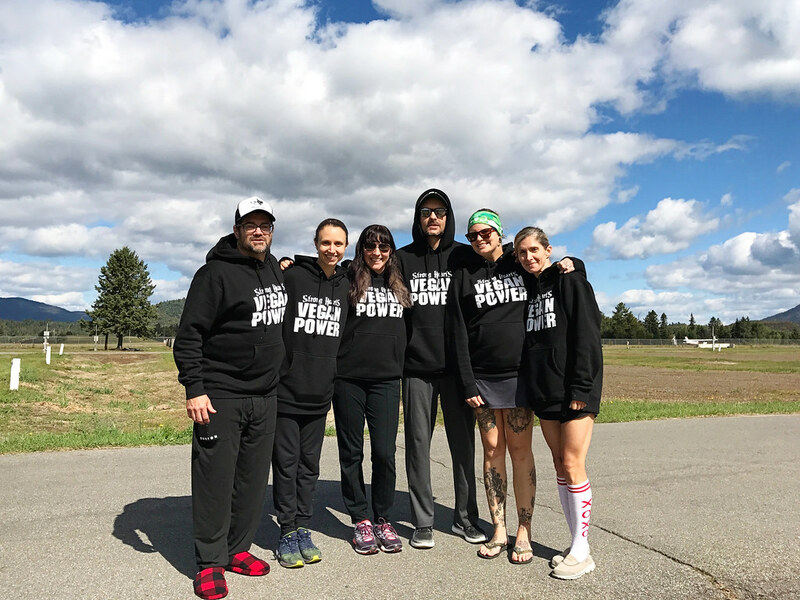 This was a great read, you captured the feeling of the Ragnar experience so well! Next time you’ve gotta try sleeping inside the school gym/exchange point. Sooo much better than van sleeping.